Nick Emsley was nominated man of the match for his outstanding work in midfield. However as the half progressed Arran came back into the game and a good finish from top scorer Archie McNicol before the interval gave the visitors some hope. 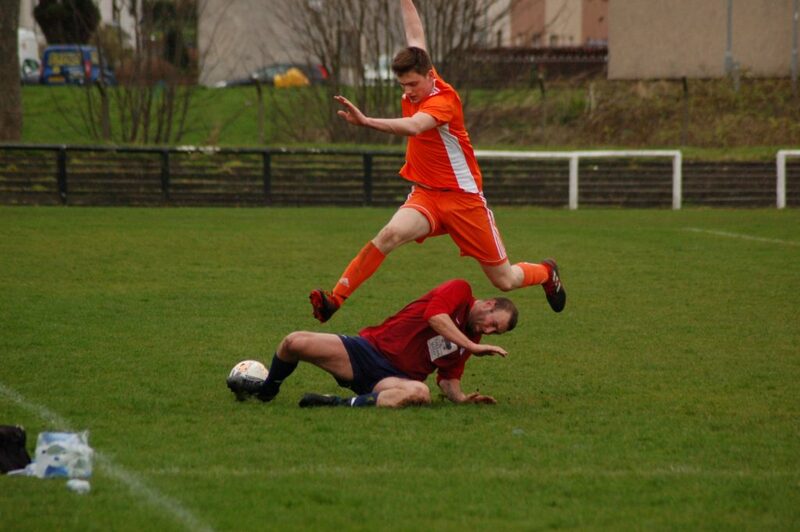 The result leaves Arran at the top of the league but they cannot afford to rest on their laurels as they play another big game tomorrow (Sunday) against the in-form Valley Thistle AFC at the Kilbinrnie Ladeside’s ground with a 1.30pm kick off.